All Platteville homes currently listed for sale in Platteville as of 04/23/2019 are shown below. You can change the search criteria at any time by pressing the 'Change Search' button below. 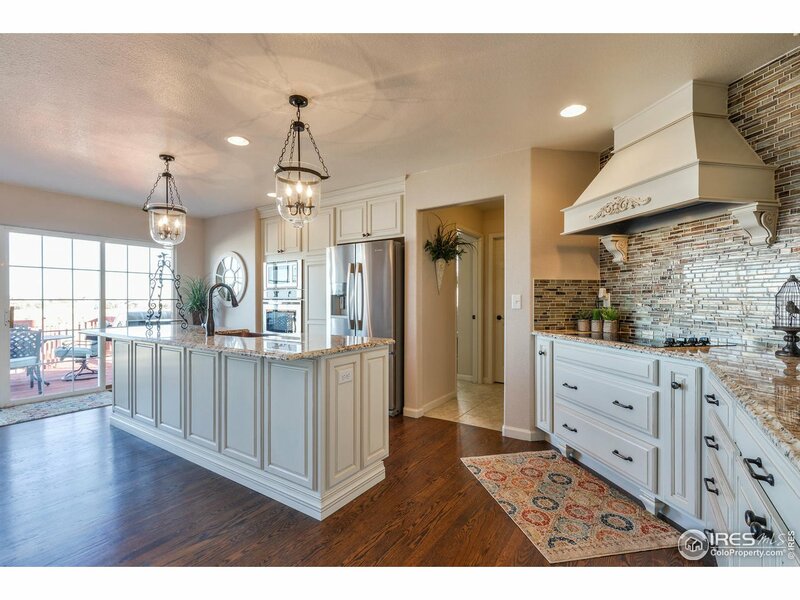 "When it comes to views, this Gorgeous two-story home in Pelican Lake Ranch is hard to beat. Enjoy the view of the Front Range or lake on either the front porch or back deck respectively. This one of a kind home features a gourmet kitchen that is sure to please with its Stainless Steel Viking Gas Range, Bosch Dishwasher, Sub Zero Fridge & Center Island. 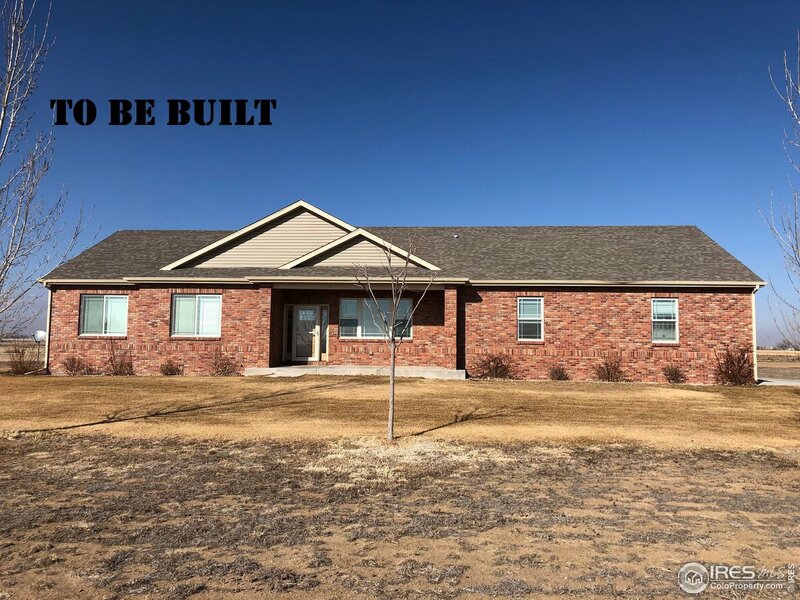 This steel frame construction home is on a three acre horse property with 40 x 12 loafing shed/barn & 13 x 12 tack room & is a walk-out basement." 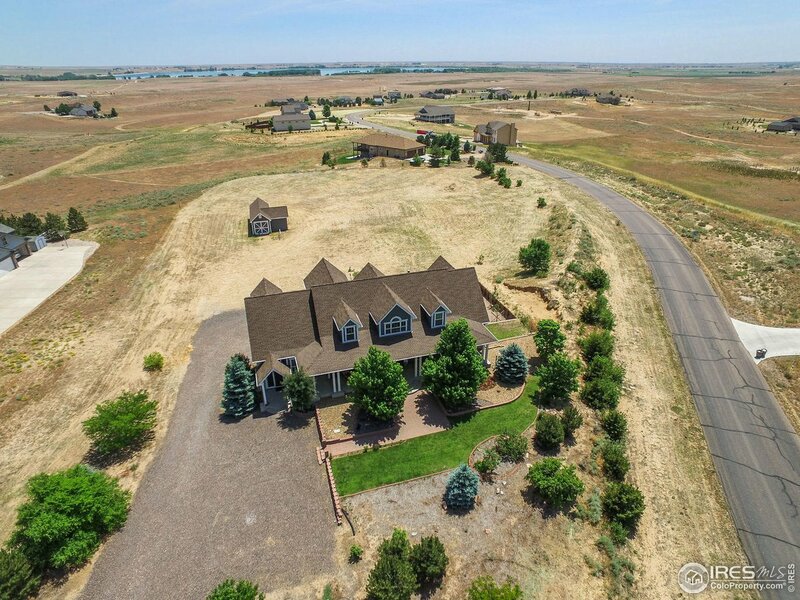 "Gorgeous Custom Ranch sits on nearly 3 acre horse property w/beautiful finishes & living spaces! Open floor plan looks toward Mountain Views w/vaulted ceilings,Fireplace and lovely Dining Room. Eat- in-Kitchen admires views of the lake w/ lots of light. Spacious Master Suite w/Luxury 5-pc. Bath w/ dual sinks and closets join a private patio and garden. 5 different Patios/decks surround home; fully lndscpd yard. w/ painted and heated garages. Completed walkout basement w/wet bar." "Saddle up and go! 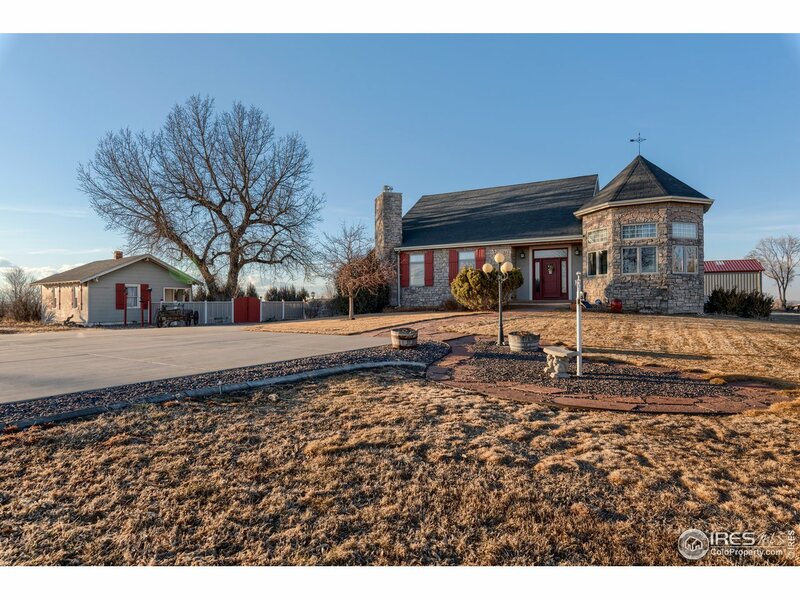 This completely remodel home on 3 acres has it all. Perfect for those who loves long rides but do not care to own large acreage. The community offers a club house, pool, a stocked private lake (sailing and canoeing ok) and two horse arenas. The home has an unfinished walkout basement, a chef's kitchen, great deck space, spa like master bathroom, main floor master bedroom w/a fireplace and a open concept design. New endless water heater, furnace and windows. Truly move-in ready." "BEAUTIFUL 5BED, 4BTH HM on 2 ACRES. LAKE/MTN views. Wonderful entertaining kitchen open to family rm. Boasts tray ceilings, custom wood flr, arched entry to elegant living rm, vaulted/high ceilings. Lg bedrooms. Master w/vaulted ceiling, balcony and lake views. 5pc master suite, Lg walk-in luxury shower w/rain shower-head/body massage jets. 1064SF HEATED SHOP. Heated 3-car.Clubhouse/pool, Equestrian trails/arena & Fishing lake w/sailing/canoes welcome. Hunting & watersport club available nearby." "This home is to be built. Pictures are of a previously built home. 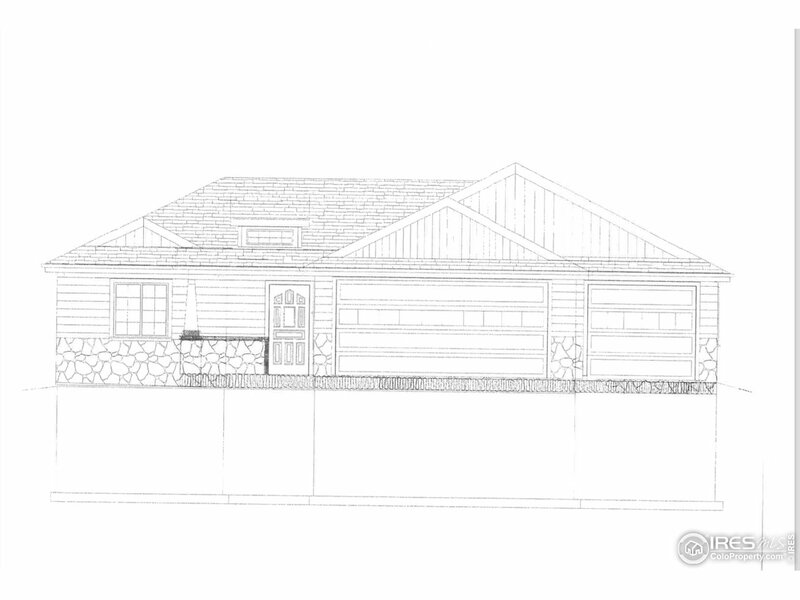 Garage will be a side load, not front load as in in pictures shown. Here's your chance to get a beautiful quality built home and be able to customize the colors/granite/flooring to your taste and what you've dreamt of. 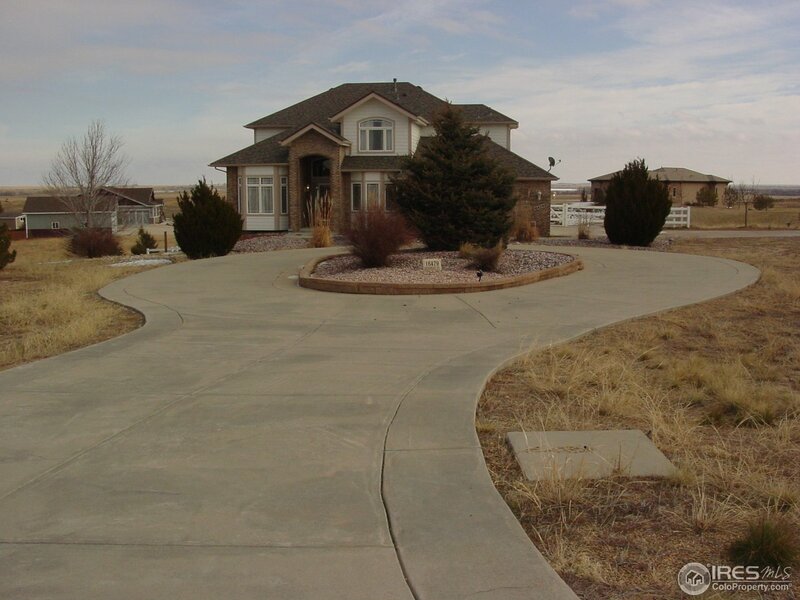 The lot is an acreage that allows horses in a rural setting with many city amenities ! OAC CUSTOM Homes has many standards in their package that are extras in other builders. Come check it out!" "Not Built. Great country style floor plan! 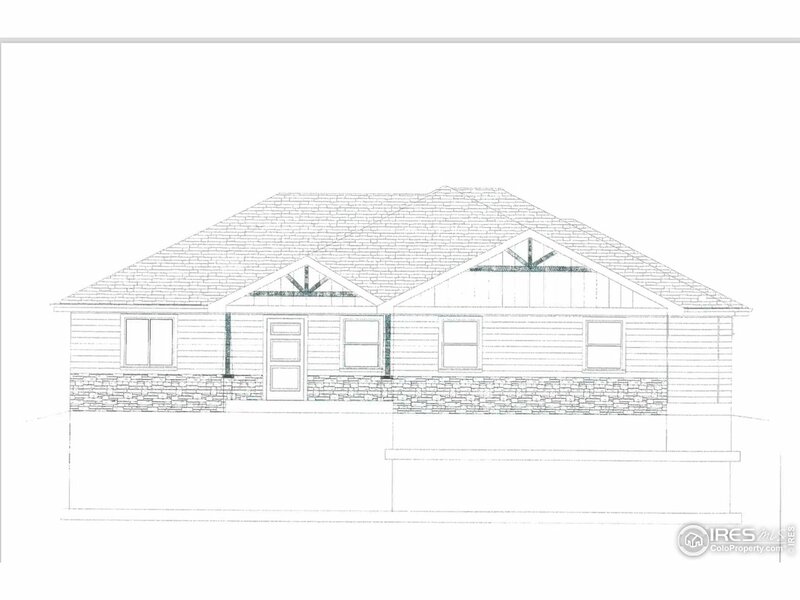 Features: 2x6 construction, Andersen windows, granite thru out, engineered hardwood in entry/kitchen/dining, tiled baths & laundry, large master suite w/ 4 piece bath, his/hers walk ins, poured pan shower base in master, covered patio and front porch, high efficient furnace, 13 seer A/C, quality finishes! Neighboorhood features galore! Private lake, putting green, pool, tennis and BBall courts, + more! Let Pagel Contracting Inc make your dream a home!" 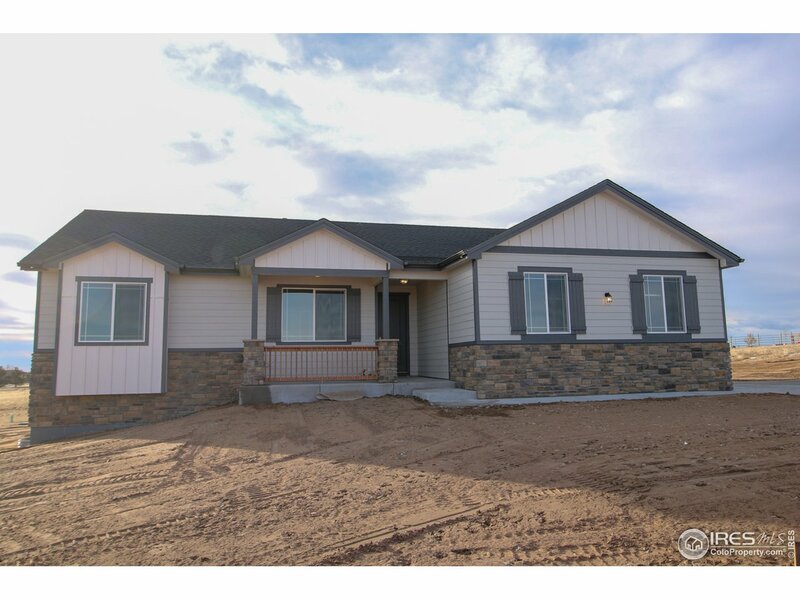 "This brand new Baessler home is complete and move in ready! Home features stunning views with plenty of open space, upgrades throughout including the Classic finish package, numerous kitchen upgrades, garden level basement with 9' ceilings, redwood deck, traditional designer fireplace in the great room, and 3 car side load garage." "Paper Spec/Not Built. Dare to compare! 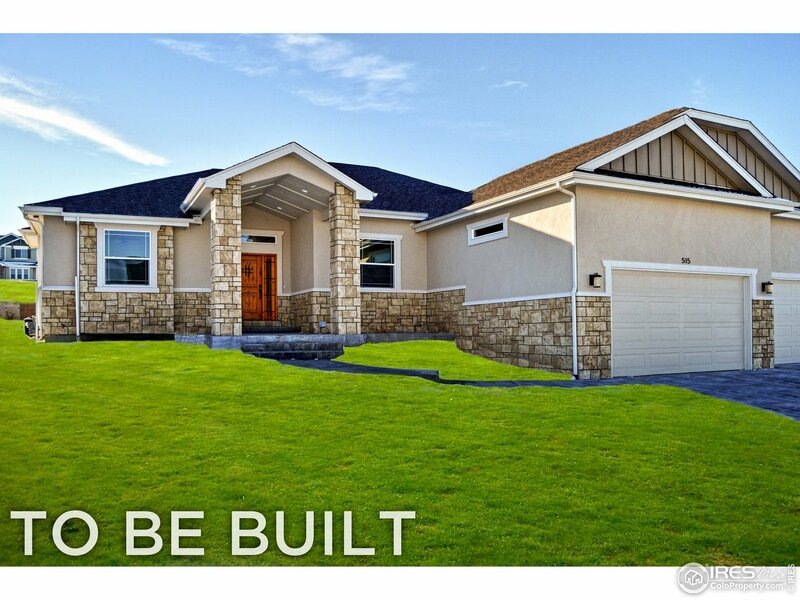 2x6 construction, Andersen windows, granite countertops thru out, engineered hardwood in entry, kitchen & dining room, Custom Alder cabinetry, large open kitchen, walk in pantry, tile in baths & laundry, poured pan shower base in master, soaking tub, his/hers closets, + more. Neighbood offers too many features to list: Bridle paths, fishing/paddle boarding on private lakee, putting green, tennis & BBall courts! Let Pagel Contracting make your dream a home!" 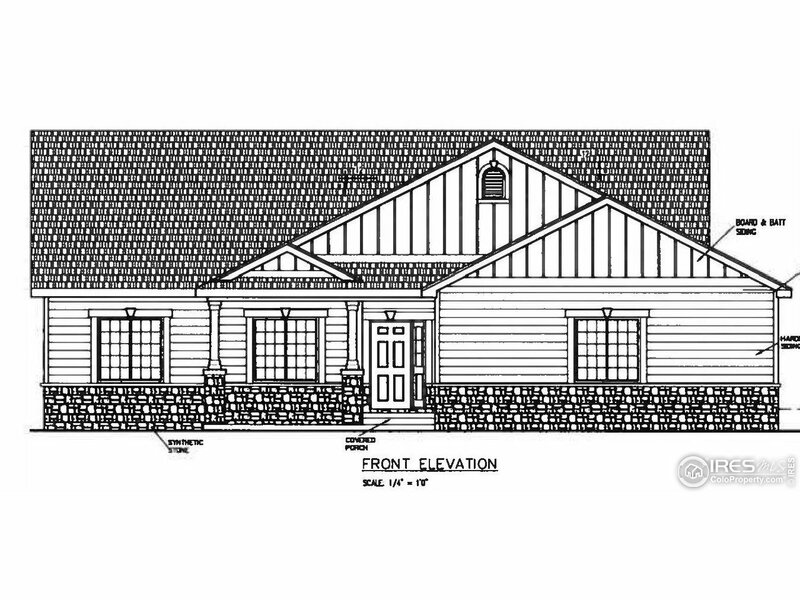 "Now building in Pelican Lake Ranch! 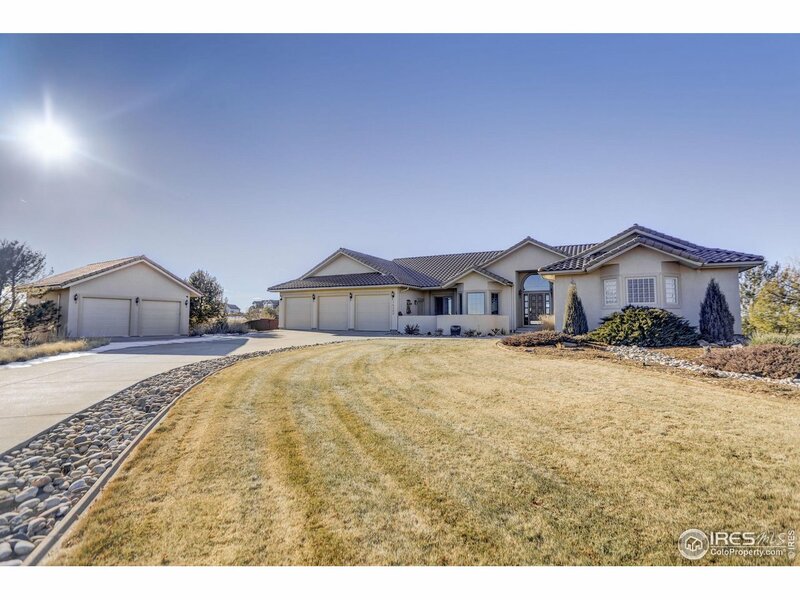 Amazing 3 bedroom, 3 bath open ranch! Vaulted ceilings, granite countertops, stainless steel appliances, large master bedroom with master bath and walk in closet! Many floor plans to choose from! Pool, tennis court, and lake usage for fishing and paddle boarding! 100% financing available. Call for your showing today!"